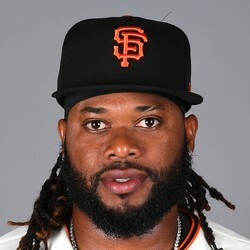 Johnny Cueto (elbow) is targeting a September 2019 return from Tommy John surgery. Cueto underwent the procedure in August so there's no guarantee he'll pitch at all in 2019. However, it sounds like the veteran right-hander is hoping to get some innings under his belt to get back into the swing of things as opposed to waiting until March 2020. Cueto is obviously off the fantasy radar right now.